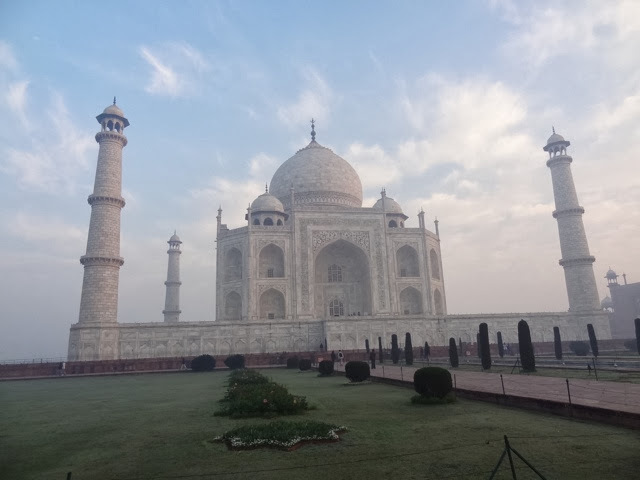 Up at 6 am and at gates at 6:45 awaiting the 7 am opening. 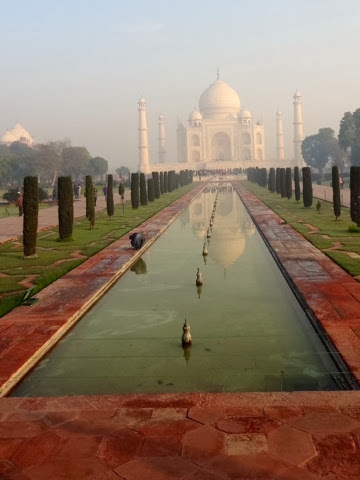 Amazing views at sunrise. 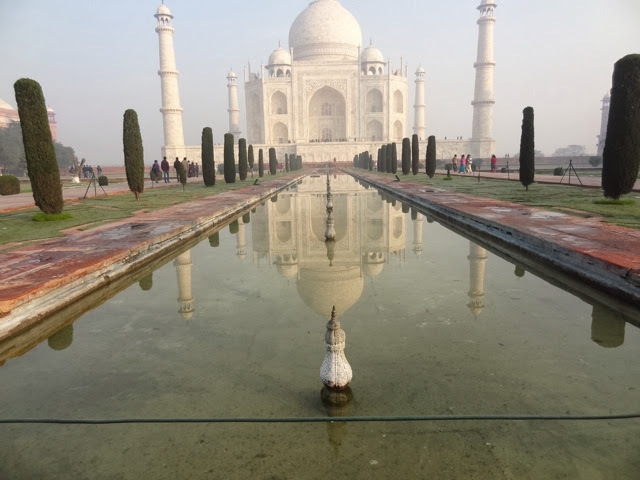 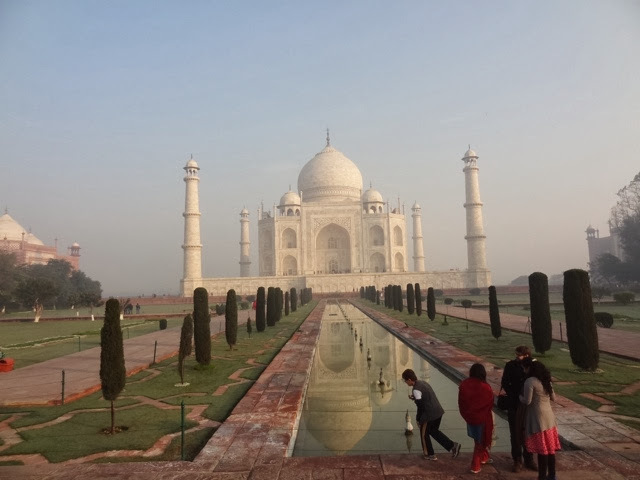 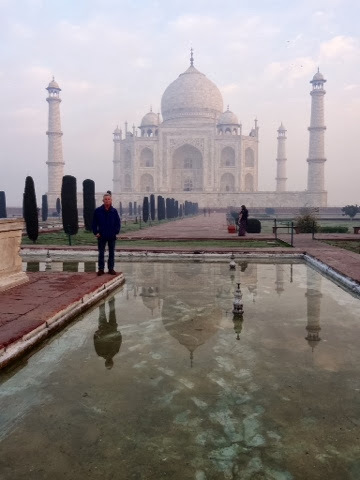 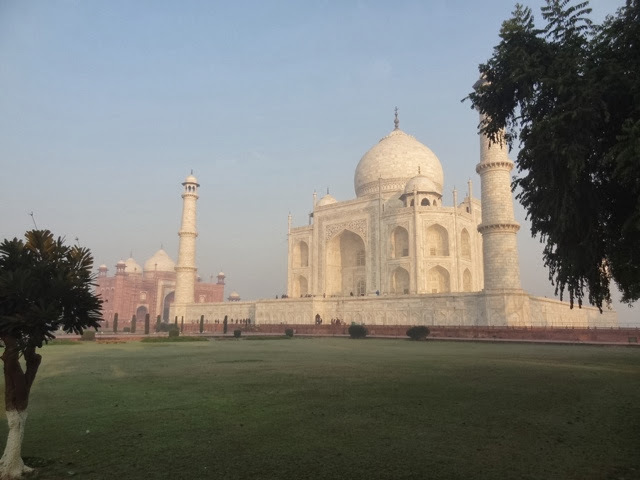 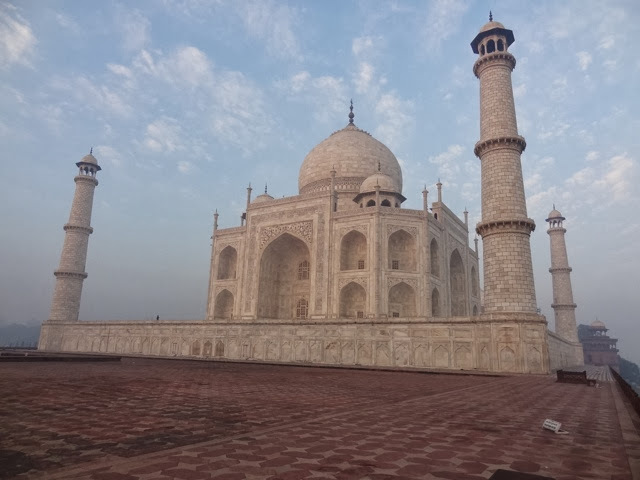 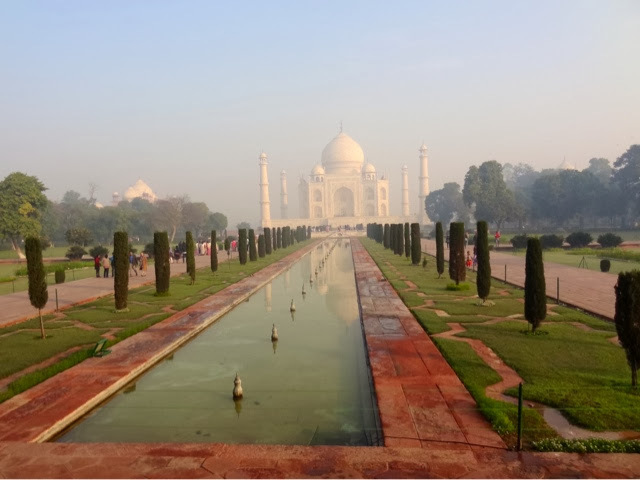 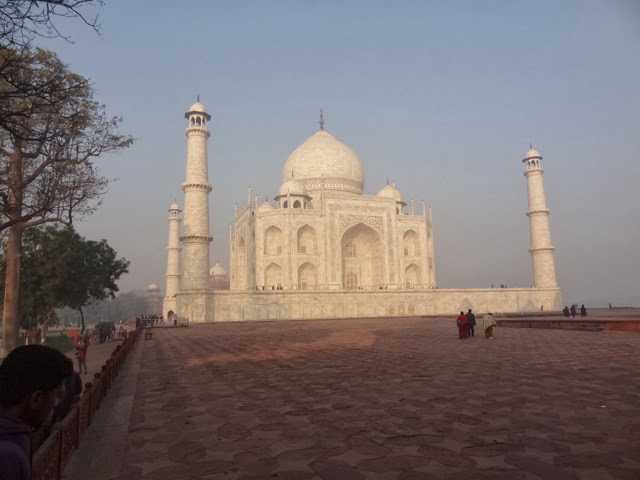 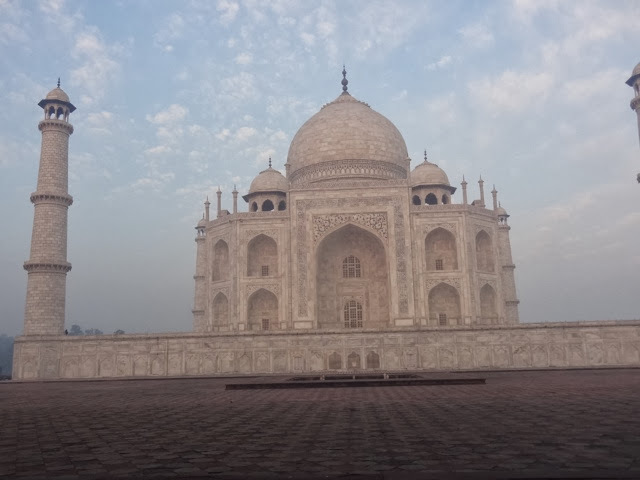 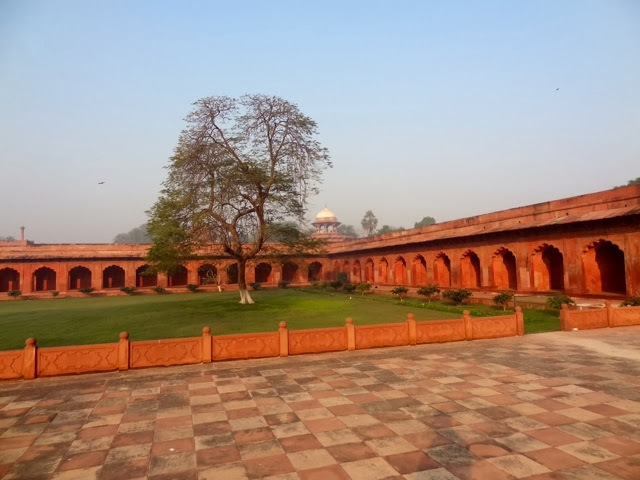 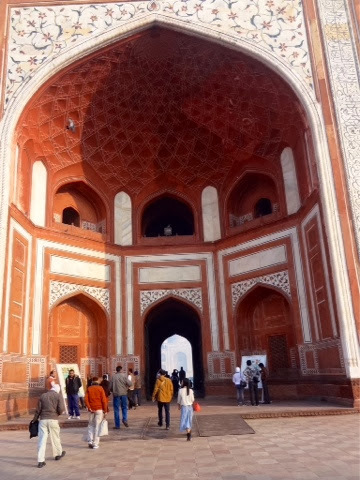 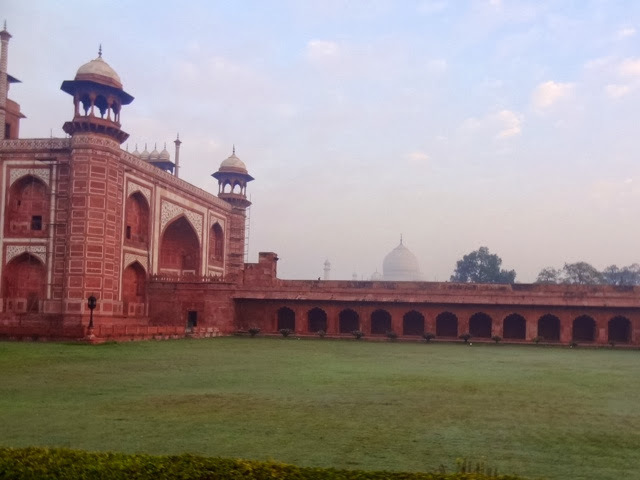 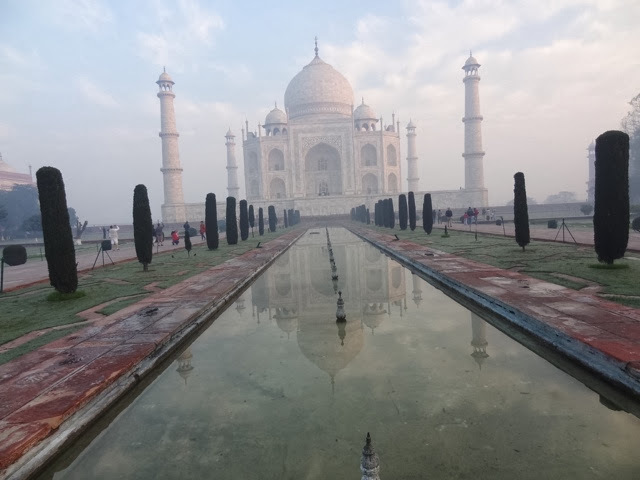 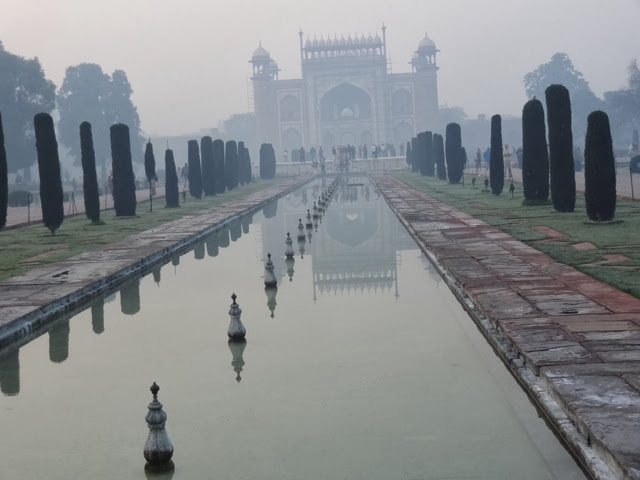 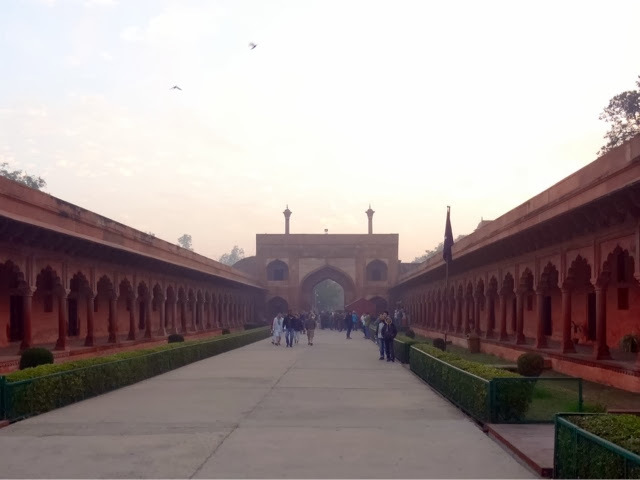 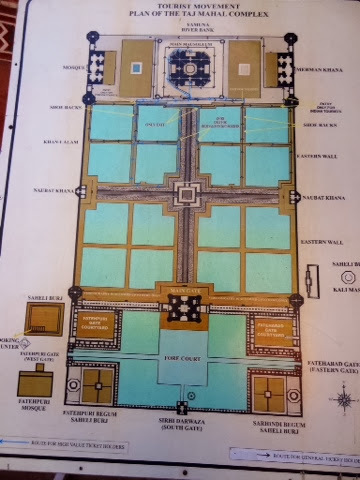 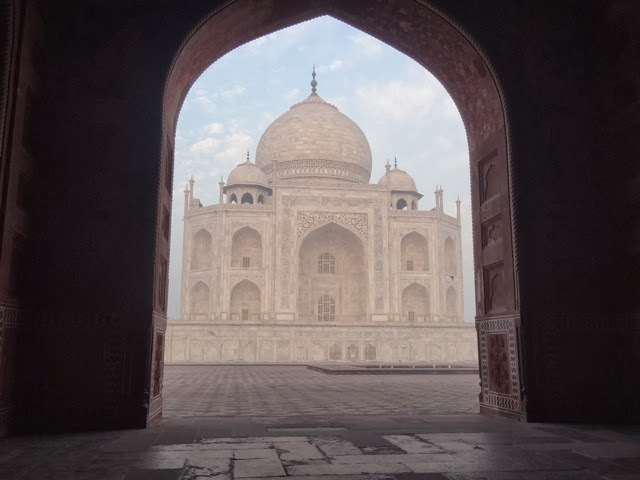 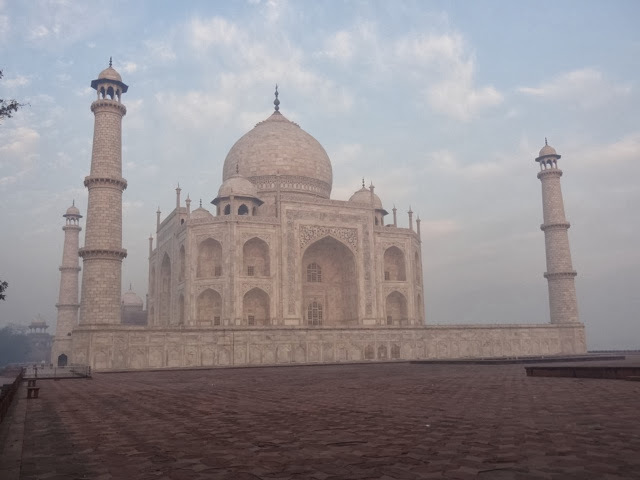 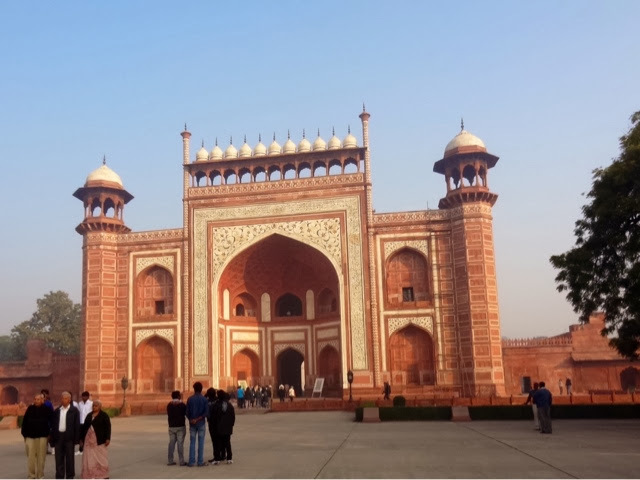 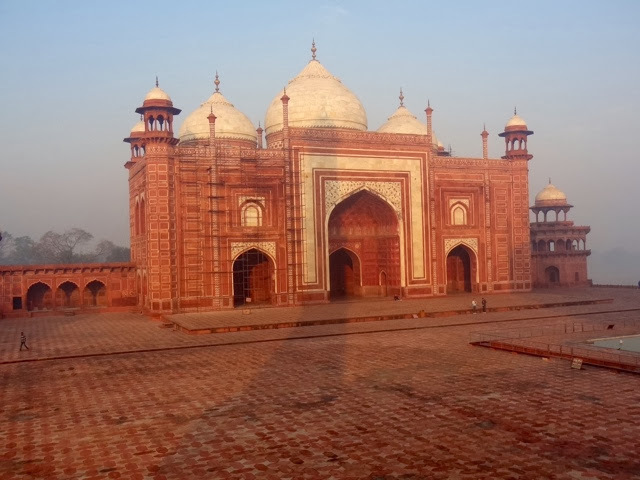 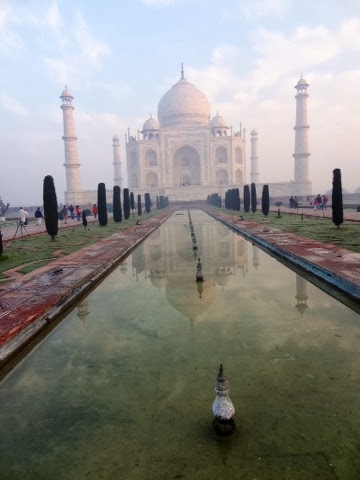 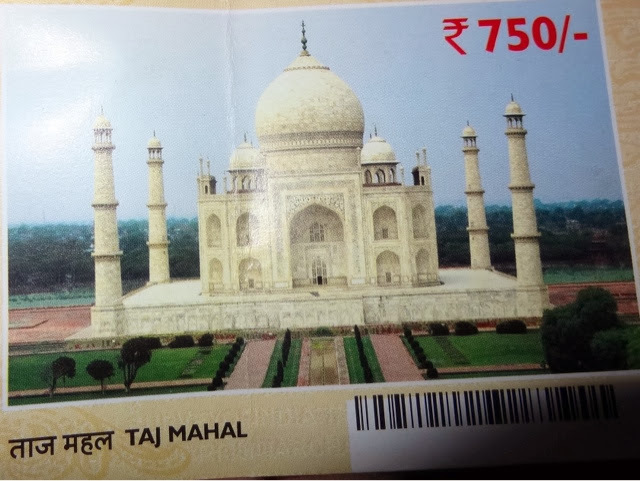 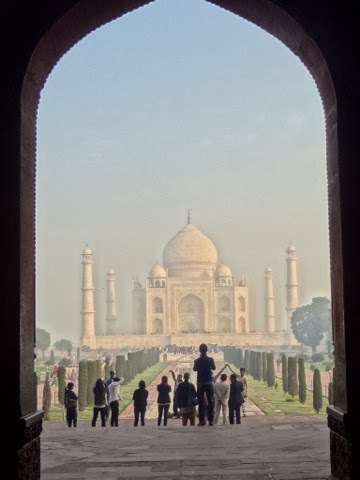 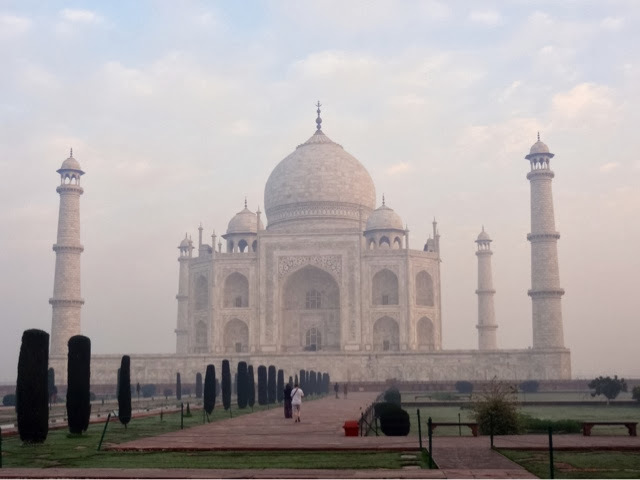 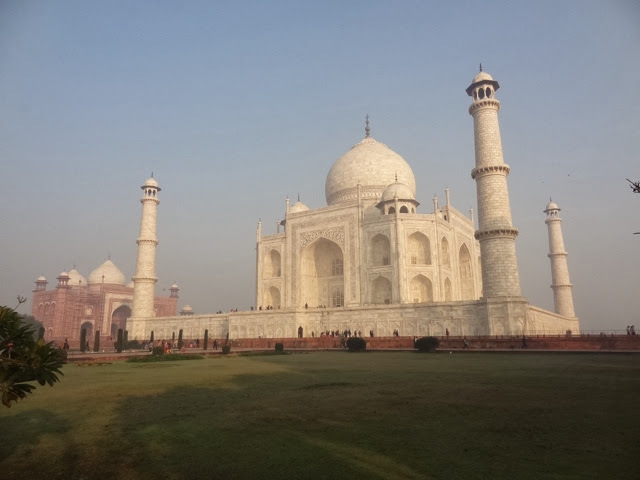 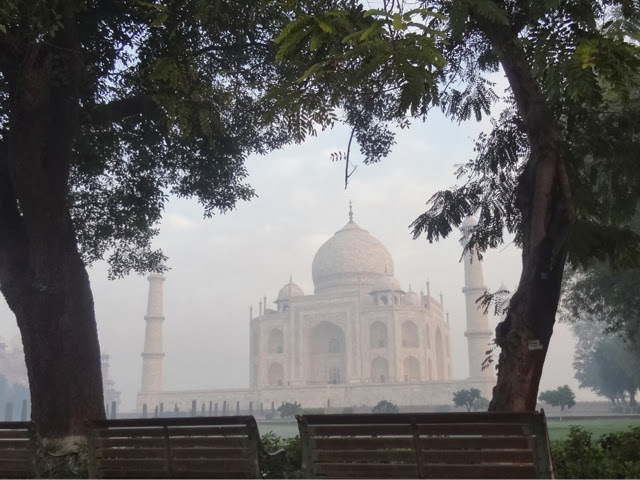 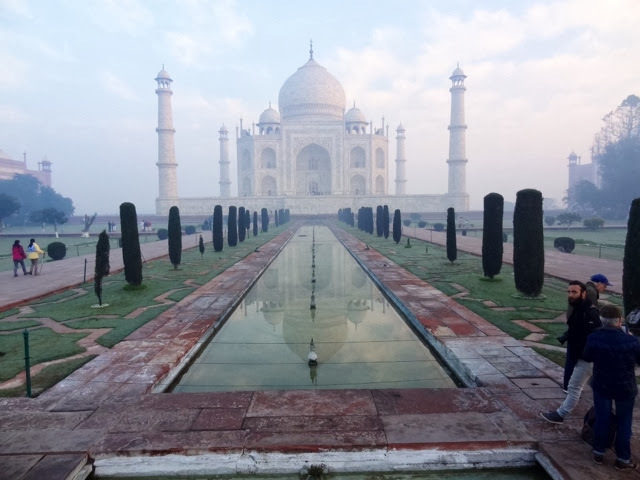 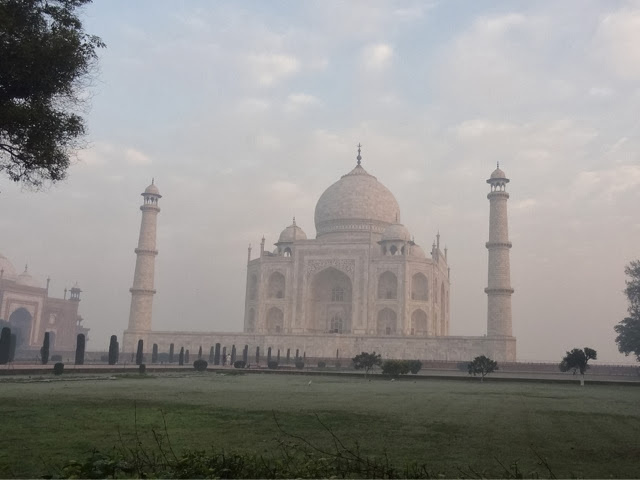 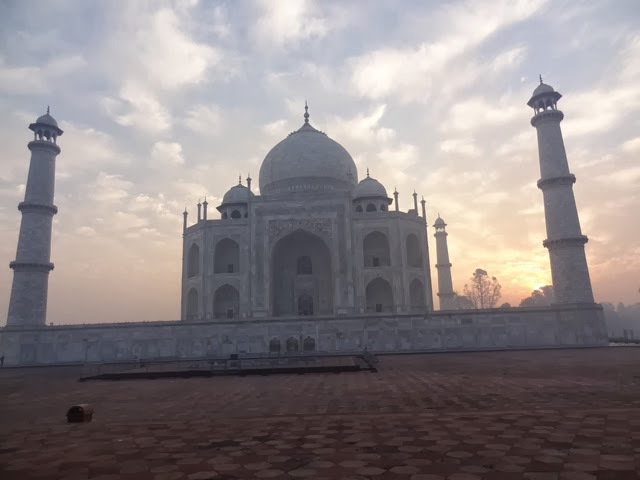 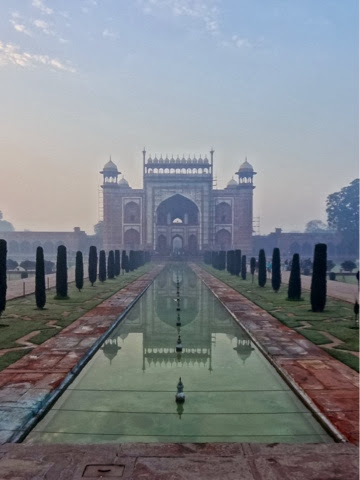 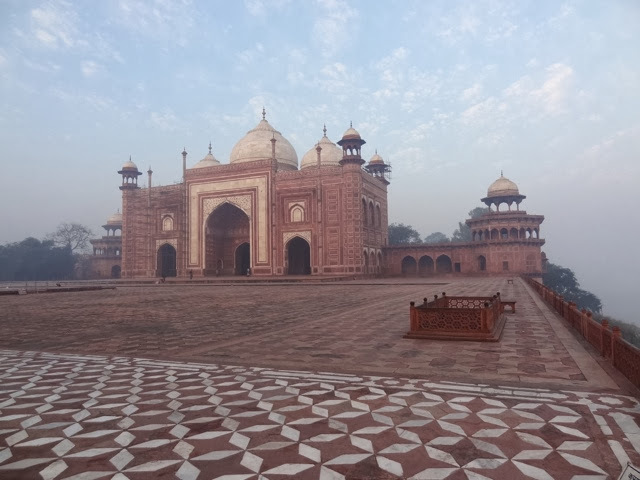 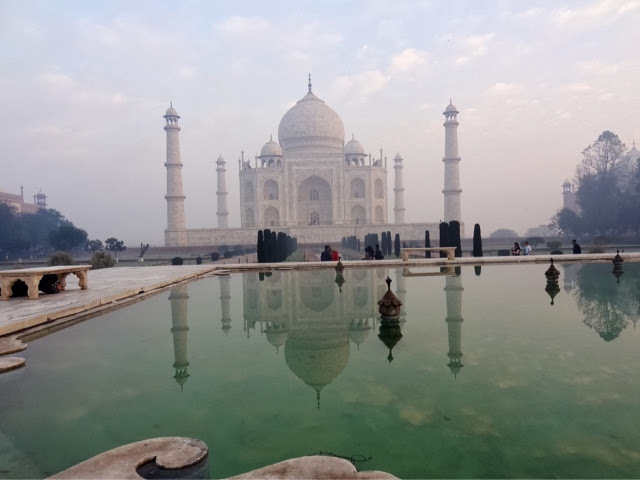 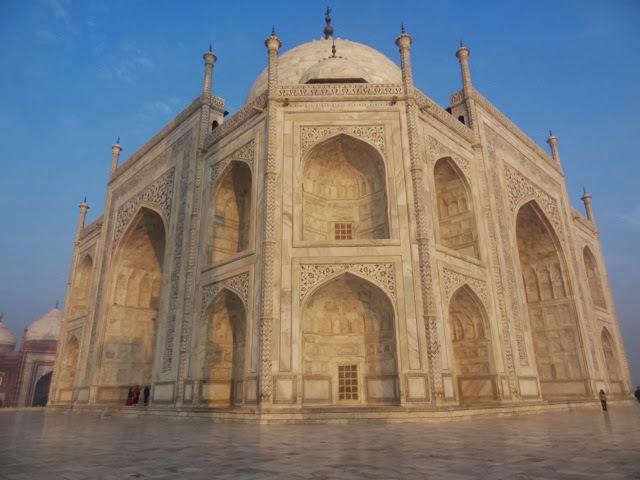 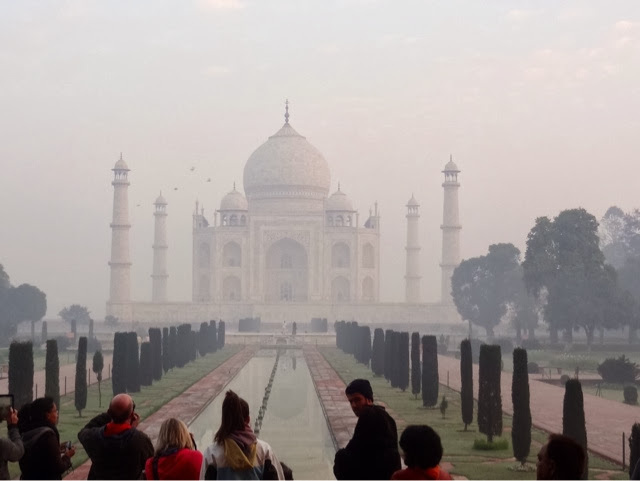 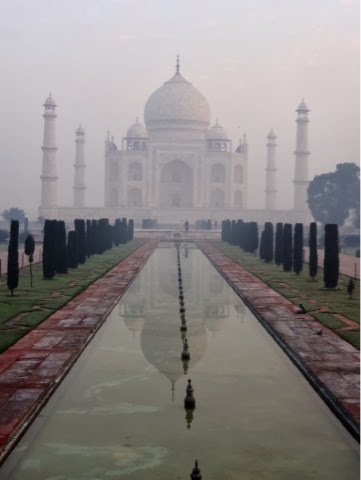 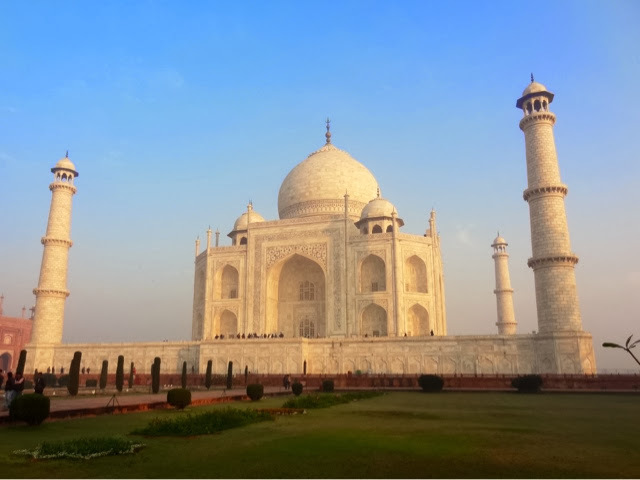 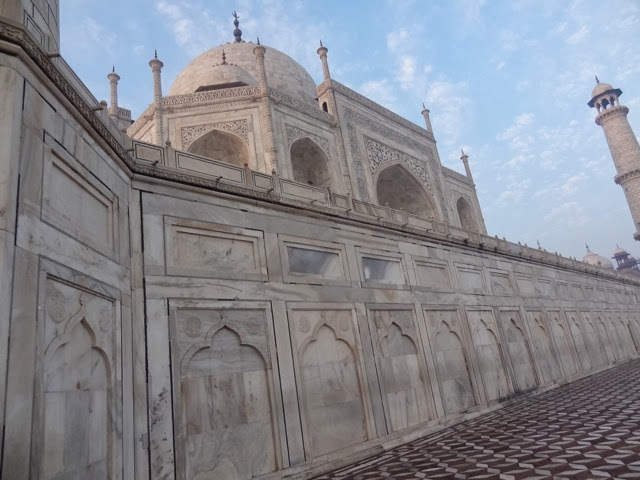 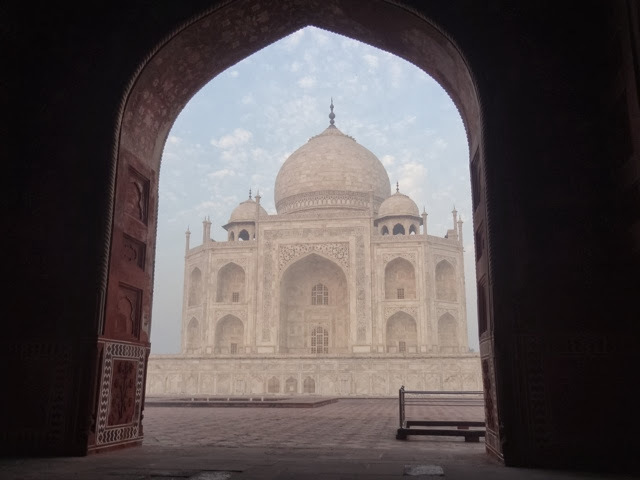 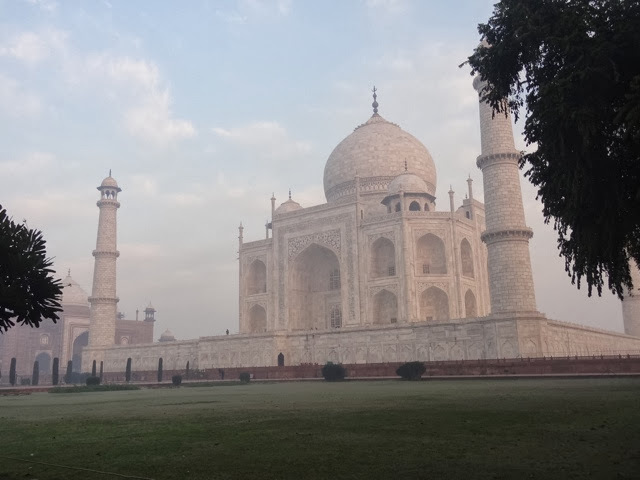 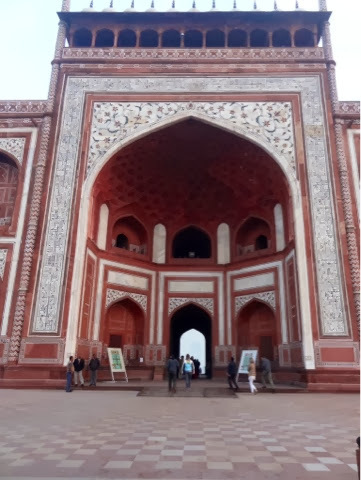 The entrance fee was 750 rupees ($12.50) which is not much for one of 7 wonders of the World.